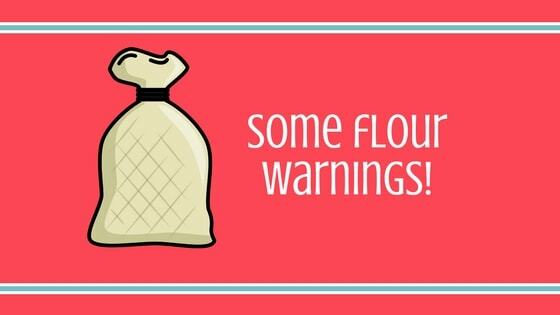 Today we’re talking ALL about flour…specifically the types of flour for baking cakes. 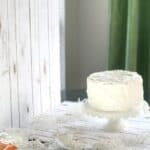 I get asked often what the difference is between different types of flours, when to use them and if you can substitute them out, so I decided to put all those answers into one post. 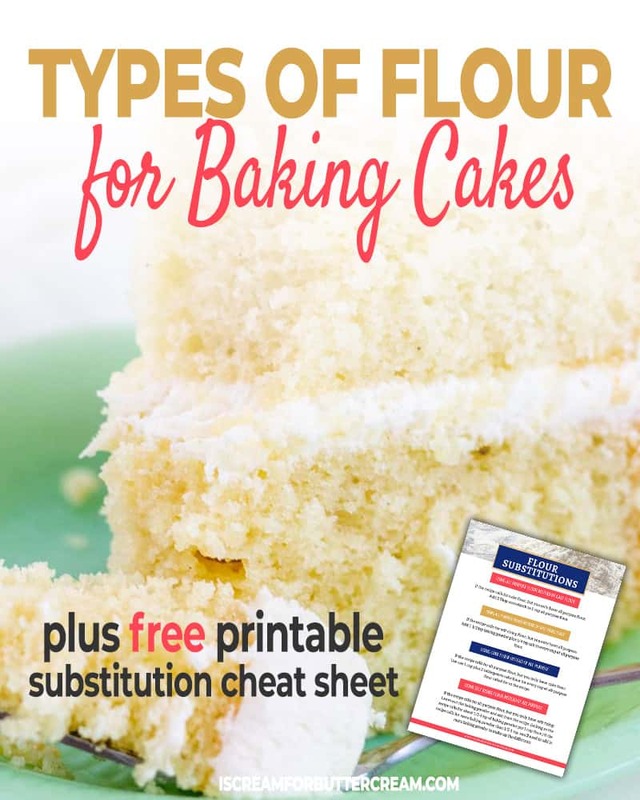 Now, for this post, we’ll be talking specifically about flour most often used in cake baking. 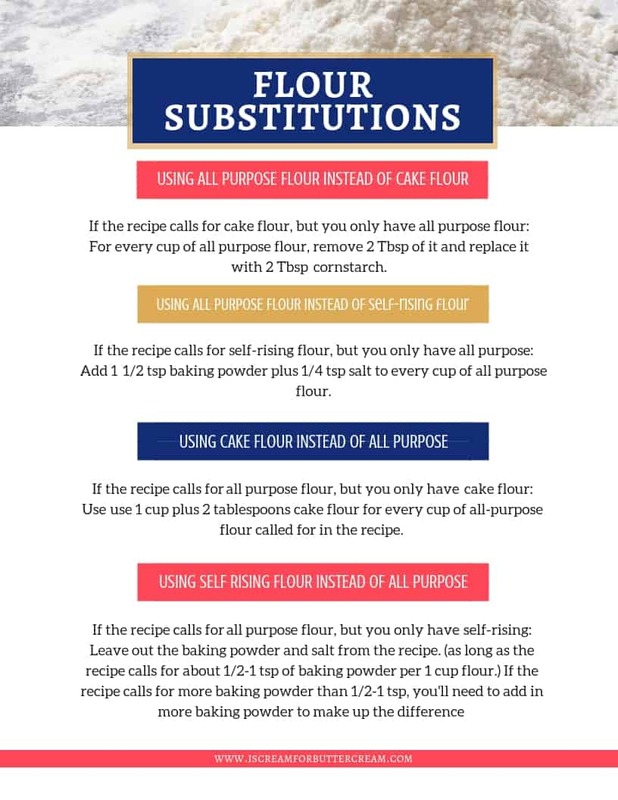 There are many different types of flour, but we’re going to concentrate on those that cake recipes most often call for. I’m also going to touch on a couple different mixing methods for cake batter. Quick note: To watch the video…just scroll to the end of this post. 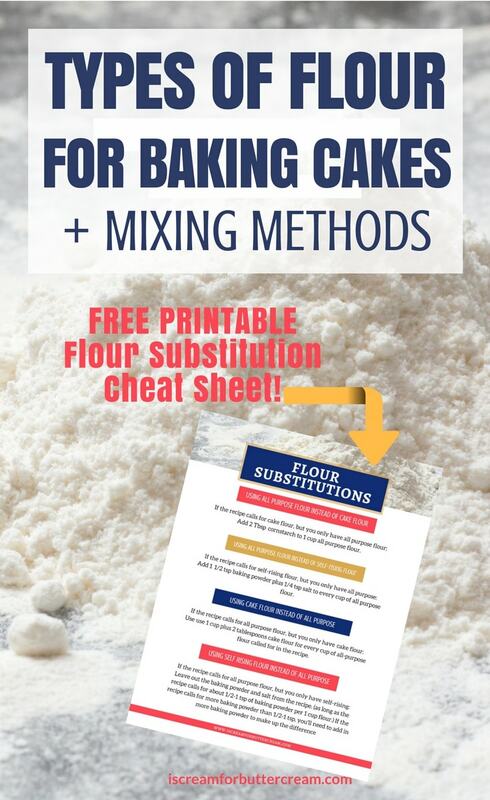 I’ll go through the properties of each type of flour (although I won’t get super technical on you) and at the bottom of the post, I’ve also got a downloadable printable for handy conversions. First let’s go through some warnings. I know…sounds dangerous, doesn’t it? It’s not, I promise. 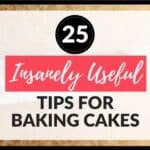 I probably don’t have to tell you this, but not using the right kind of flour or the right amount can cause all kinds of problems with your cake. They aren’t exactly interchangeable without at least making some adjustments. 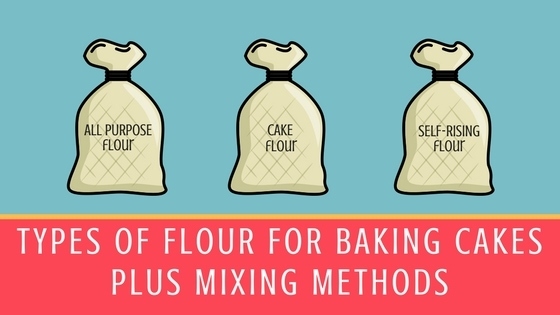 It’s also important to measure flour correctly. You want to make sure not to pack it down. 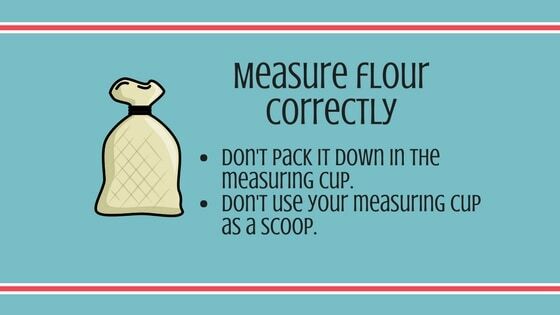 You can use a scoop to scoop it out of the flour bag, but then add it to a measuring cup. 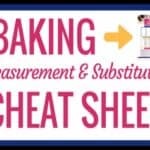 Don’t use your measuring cup to scoop out the flour…that packs the flour down and will actually add too much flour to your cake batter. 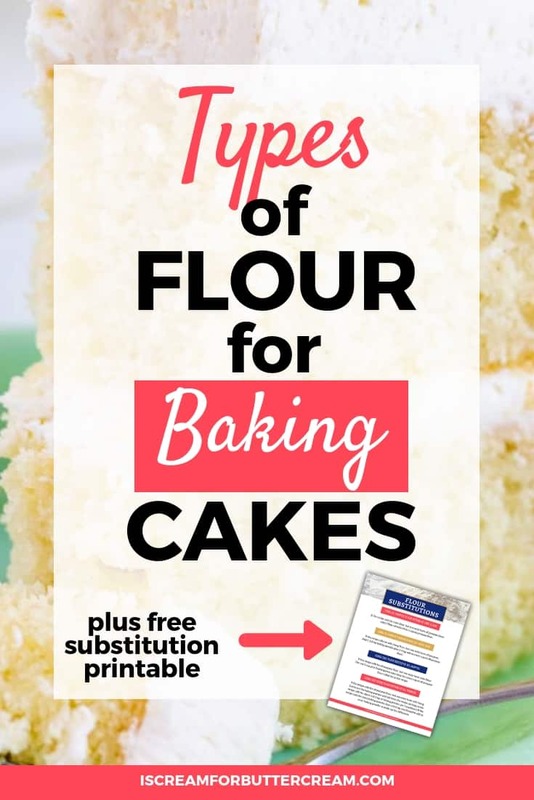 Ok now let’s get to the most common types of flour used in baking cakes. 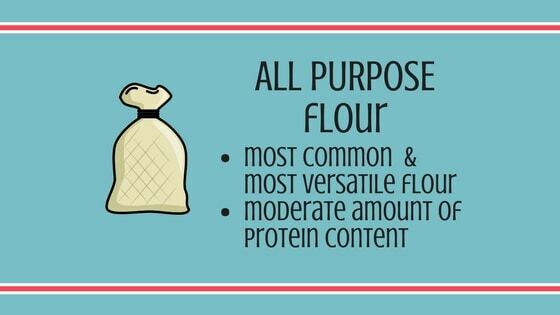 All purpose flour is the most common flour used in cake baking. It has a moderate amount of protein content and is the most versatile flour. 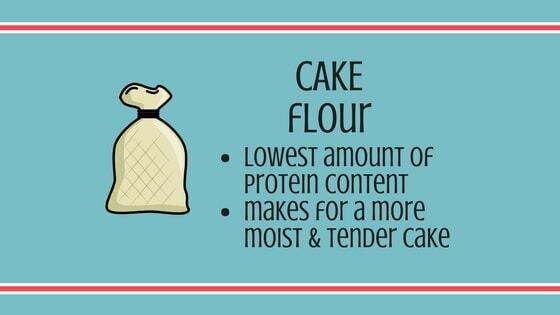 Cake flour has the lowest amount of protein content which makes for a more tender cake because there is less gluten development. 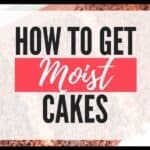 It can absorb a greater amount of liquid and sugar, which allows for a more moist cake. It is usually bleached, has a finer texture and also includes cornstarch. To make cake flour from all purpose flour: Take a cup of all purpose flour and remove 2 Tbsp. 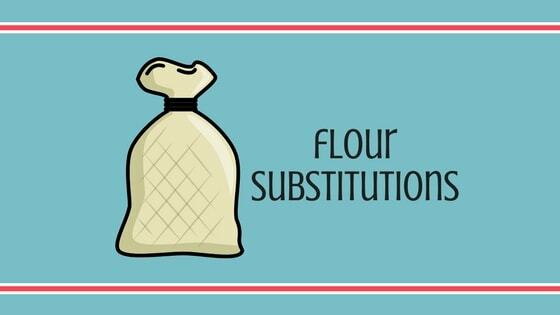 Replace the 2 Tbsp of all purpose flour with 2 Tbsp cornstarch. Most cake recipes don’t call for self-rising flour, but every once and a while, one does. Basically this is just flour with baking powder and salt already added. 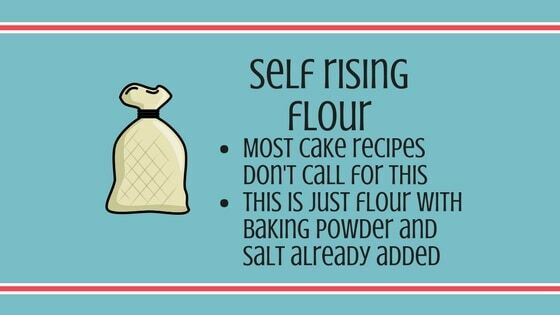 To make self-rising flour from all purpose flour: Add 1 1/2 tsp baking powder plus 1/4 tsp salt to 1 cup all purpose flour. Most cake recipes call for the creaming method. They ask you to whip the butter and sugar first and then to alternately add in the liquid and dry mixture. If you mix the cake batter too much, the gluten in the flour can over develop, which would make for a tougher, more dense cake with perhaps even glue-like streaks through out. 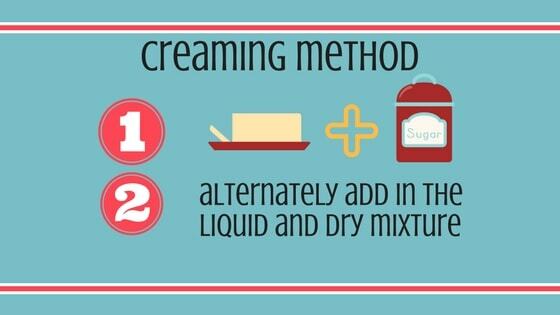 A way to help with that is what is called the reverse creaming method, which just means that instead of creaming the butter and sugar together, you add all the dry ingredients together and then mix in room temperature butter. The butter coats the flour, which stunts gluten development, so when you mix in the other liquid ingredients, you’ve got a little less chance of over-mixing plus you’ll get a more tender cake. 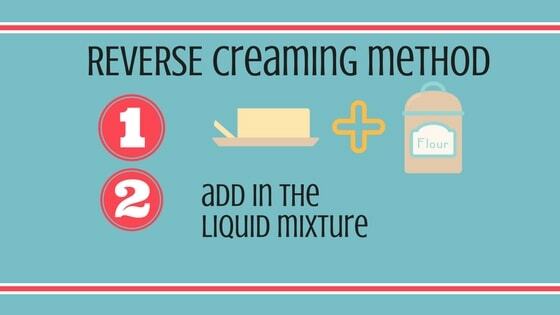 The reverse creaming method is great when a recipe calls for high sugar and moisture content. Cake flour is wonderful for this method, but it also works with all purpose flour. Another method of mixing is what I call the ‘dump it ‘ method. 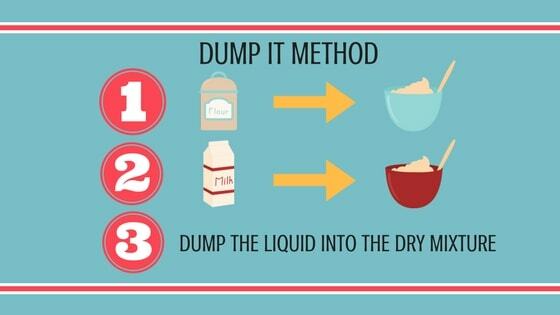 Essentially you mix your dry ingredients into one bowl and your liquid ingredients in another bowl. You then just pour your liquid ingredients into the dry ingredient bowl and mix. I use this method when I’m using oil instead of butter. I do this with some recipes I have for chocolate cake and also for any quick breads or muffins I’m mixing up. I will sometimes use this method for cakes with fruit in them, like my carrot cake recipe. Obviously, these aren’t the only ways to mix your batter, but these are the most common. It’s always best to use what’s called for in a recipe…that will always give you the best results. I do know that things happen and you don’t always have certain things on hand…sometimes ya just gotta make do with what you’ve got. If that happens, you’ll need to know some substitutions, which I’ve got for you below. If you’d like to print out a handy substitution chart, just click on the graphic or link below and it’ll download the pdf automatically. 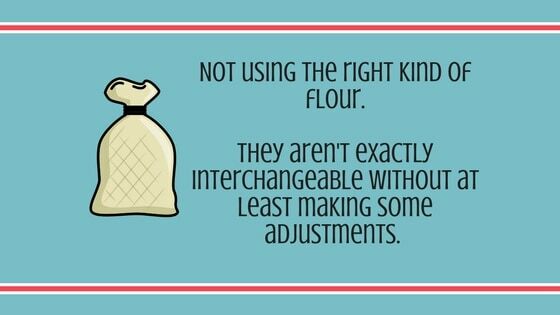 Okay, I hope this helped to answer all your flour questions as far as baking cakes go. If you think of anything you’d like to ask or any tips you’d like to add…shoot me comment below! I’ve used King Arthurs cake flour, Softasilk and Swans Down. I prefer Swans Down. I don’t really know if that’s actually the best, or if there really is a best cake flour, but I just really like my cakes when I’ve used Swans Down. The others have worked for me as well, so when I can’t get the Swans Down, I just go for either King Arthurs or Softasilk. The Bob’s Red Mill Super-fine cake flour sounds interesting and I may have to try that one out. You can do it a couple ways. Usually I will just make my regular vanilla buttercream, but then just add in maybe a cup or so of either homemade caramel sauce, or purchased caramel sauce. I’ve also melted individual chewy caramels or the caramel chips you can get in the baking aisle and added that to the buttercream. If you want even more flavor, you can add in a tiny bit of caramel candy oil. I’ve bought it from LorAnn’s before. It’s strong, so a tiny amount goes a long way, but it really pumps up the flavor. I’ve even added it to fondant to give the fondant a caramel taste. Hope this helps!